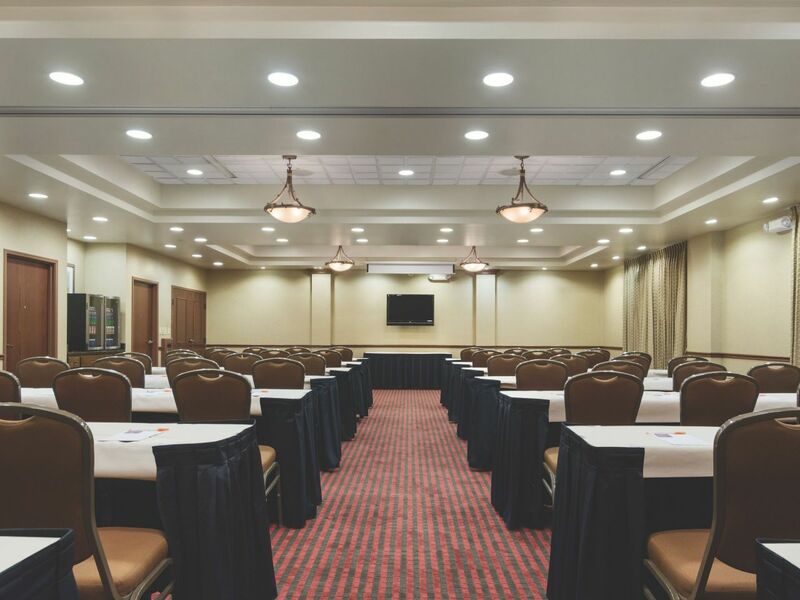 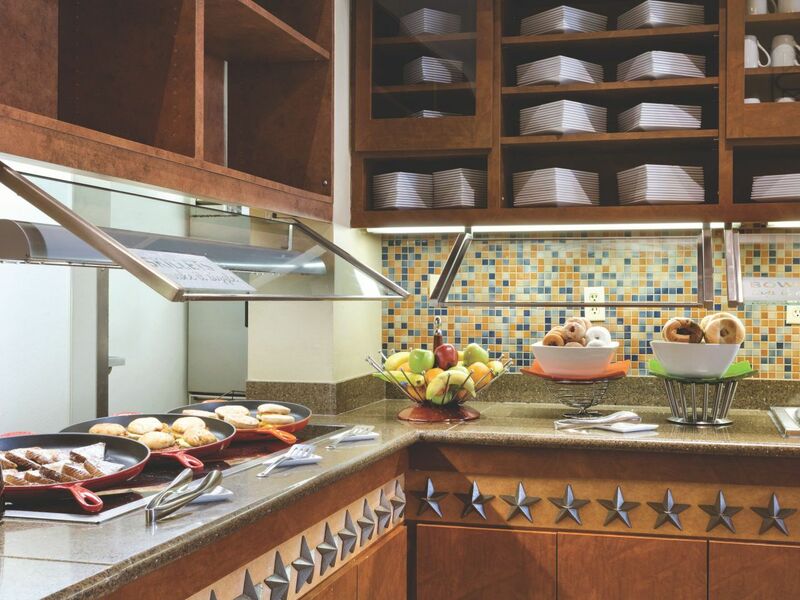 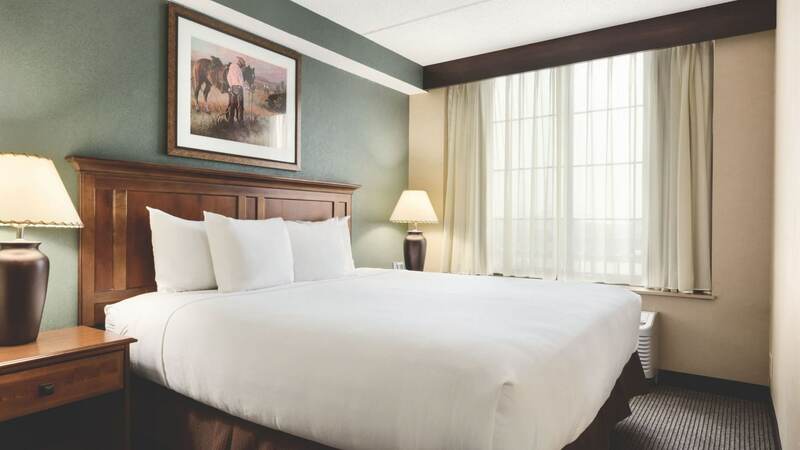 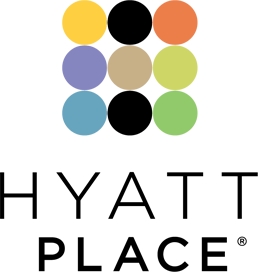 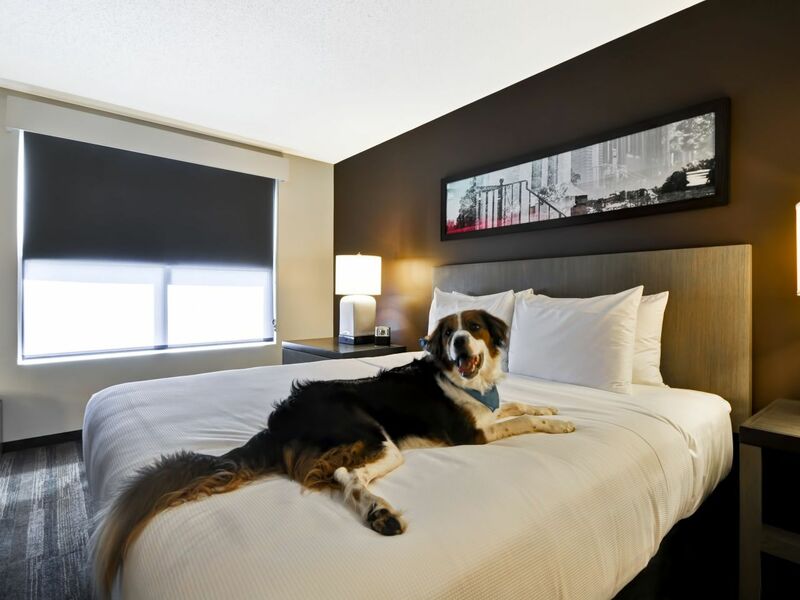 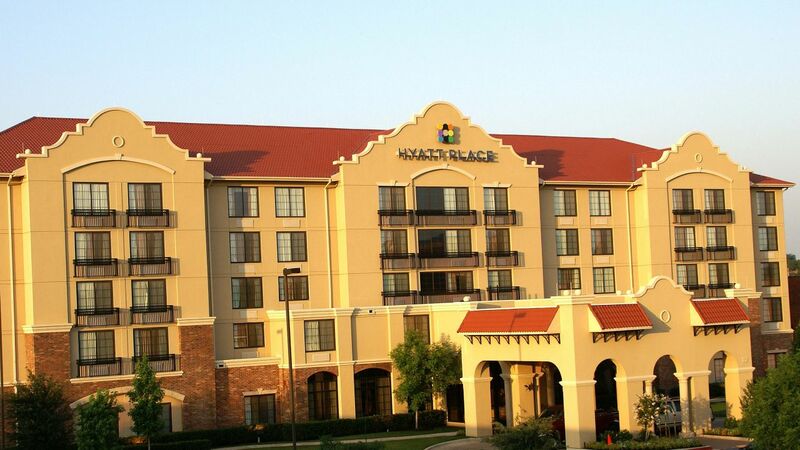 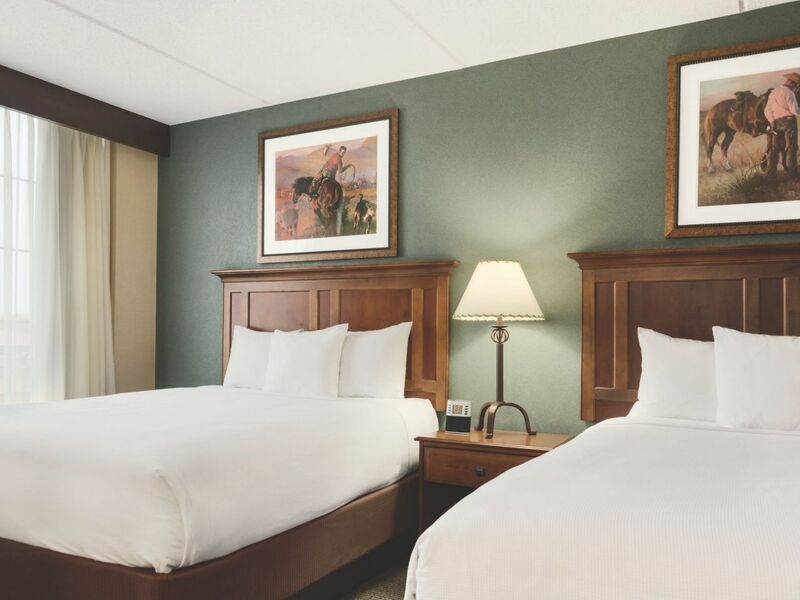 Stay in the heart of the Stockyards at Hyatt Place Fort Worth Historic Stockyards. 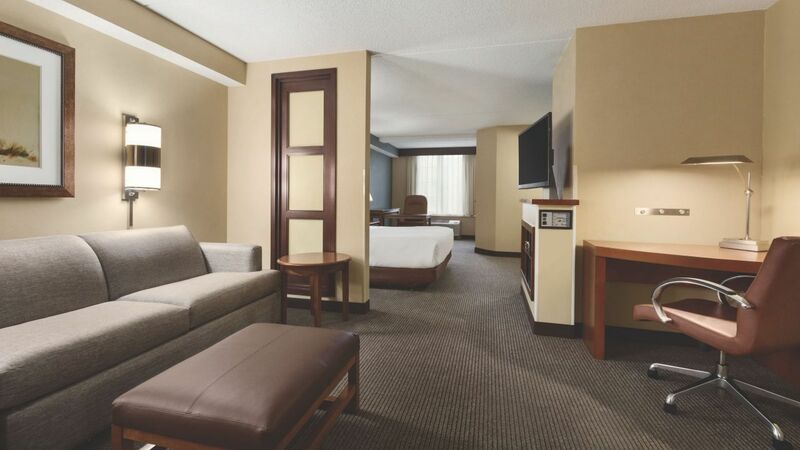 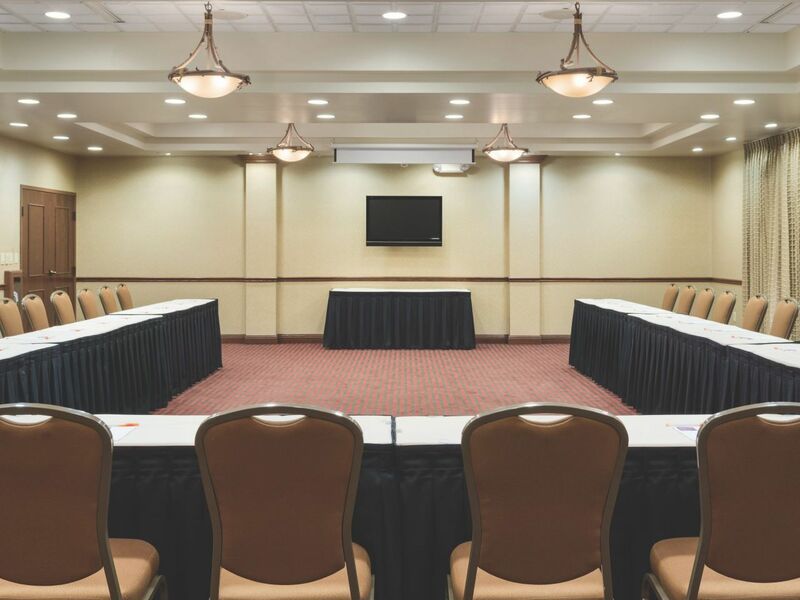 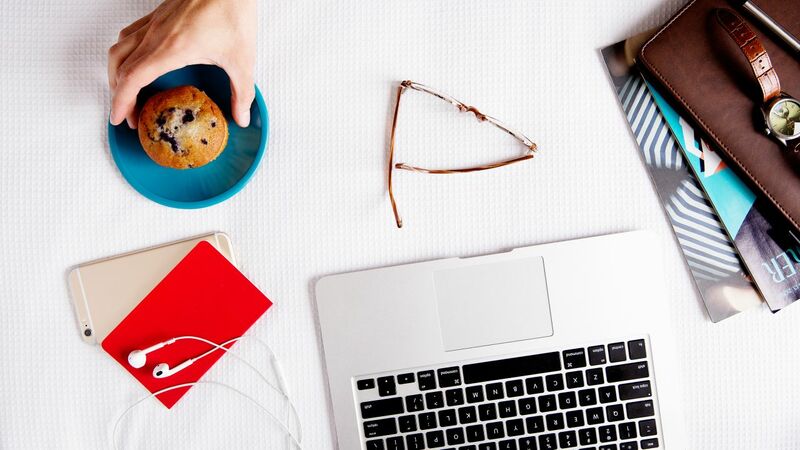 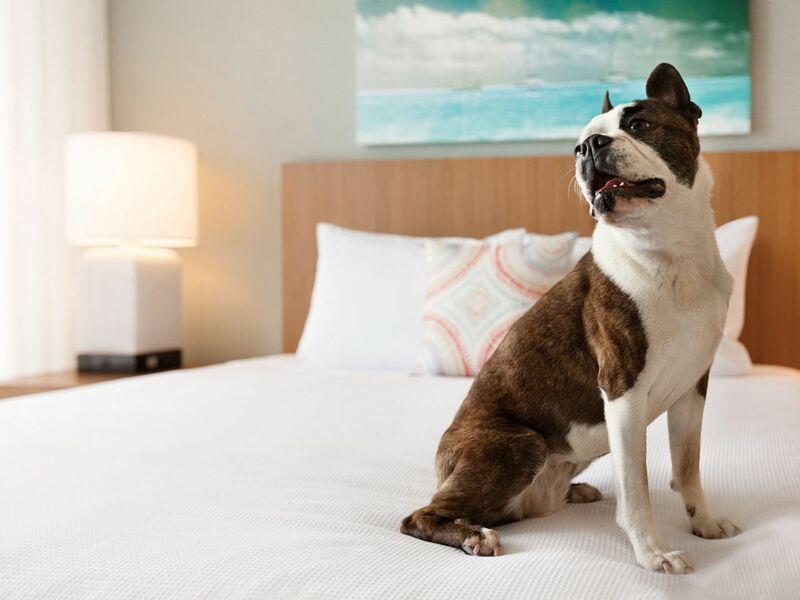 We offer roomy rooms and free Wi-Fi with your stay. 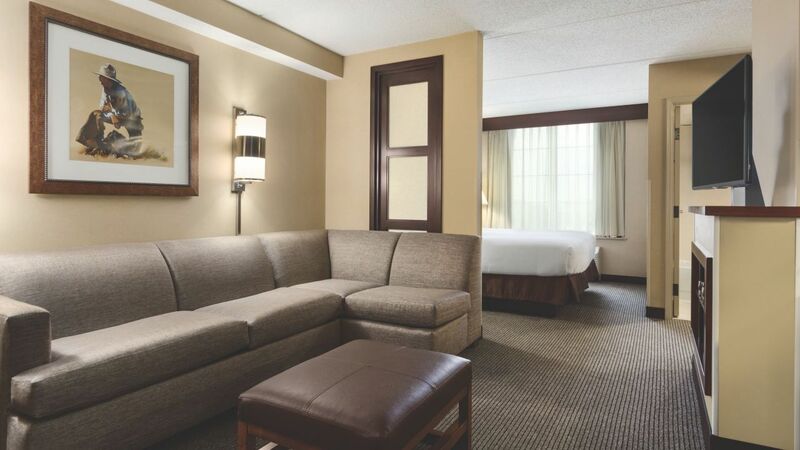 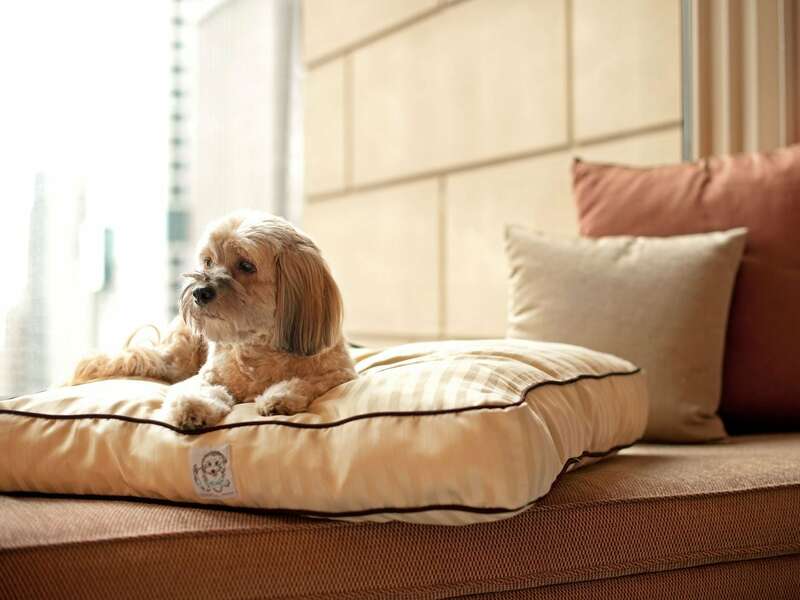 Also enjoy 42-inch HDTV, Cozy Corner Sleeper Sofa and Hyatt Grand Bed. 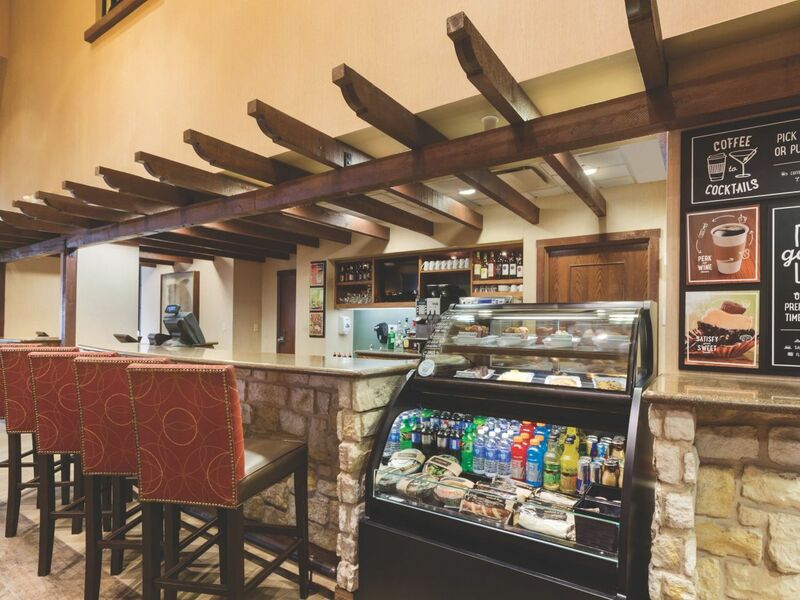 Grab a bite to eat with our 24/7 Gallery Menu of freshly prepared food and watch the longhorns stroll out front. 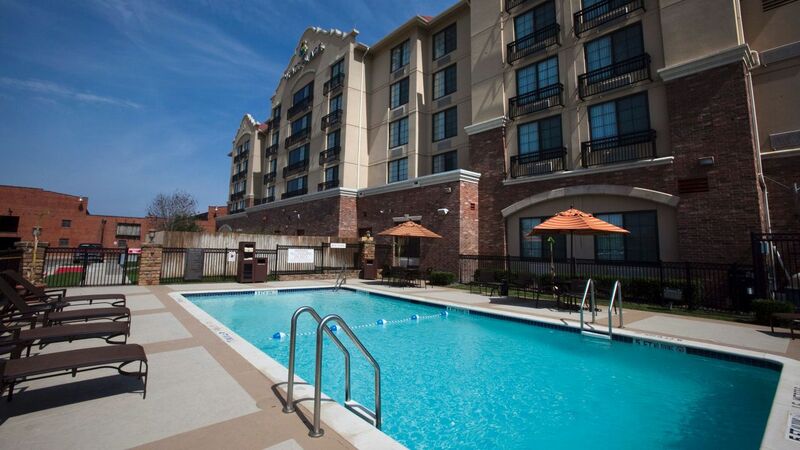 Come take a dip in our outdoor pool and enjoy the time in the sun with family! 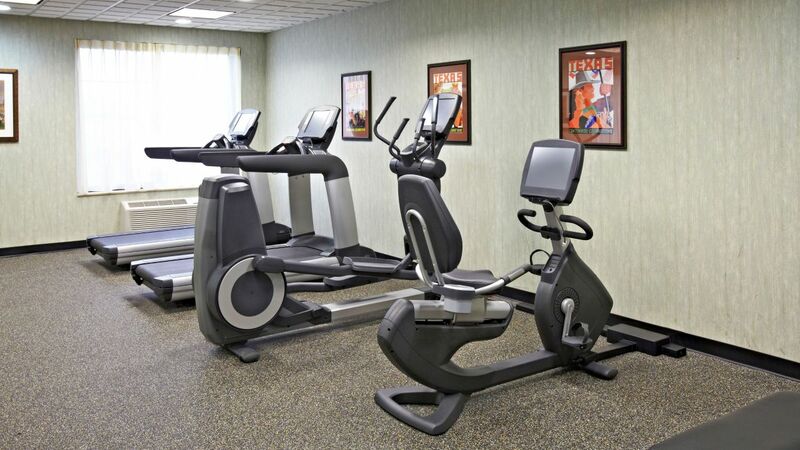 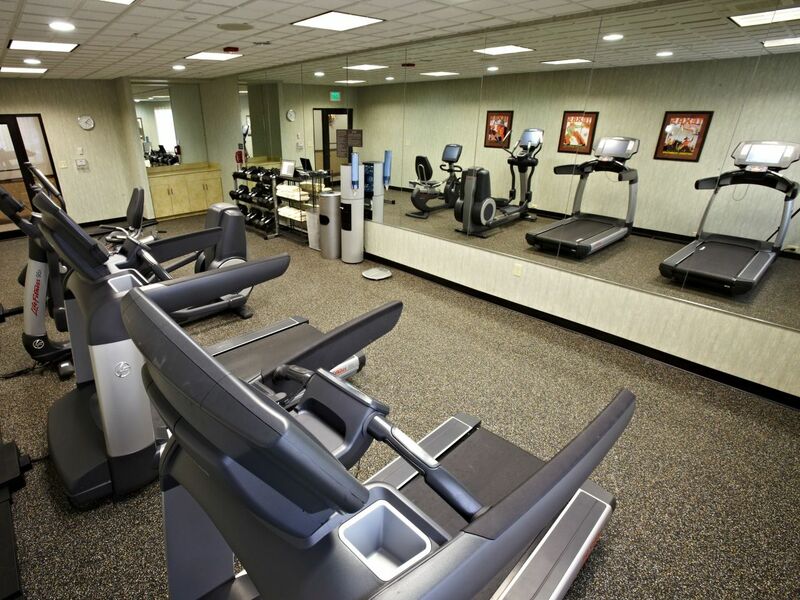 Get your work out in while traveling at our fitness center. 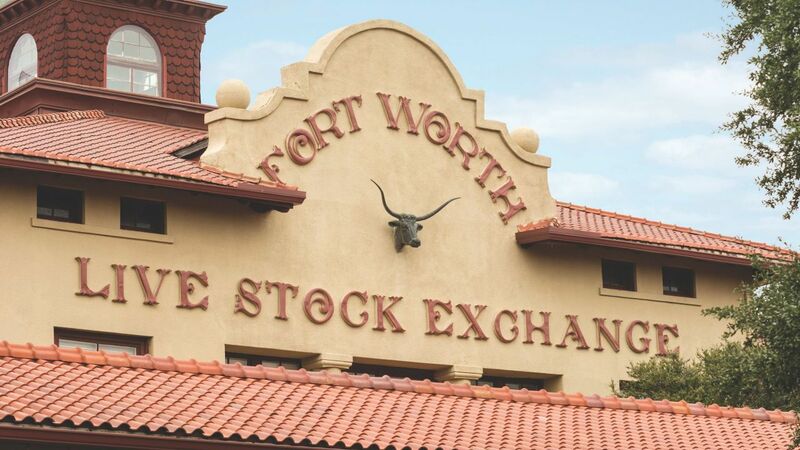 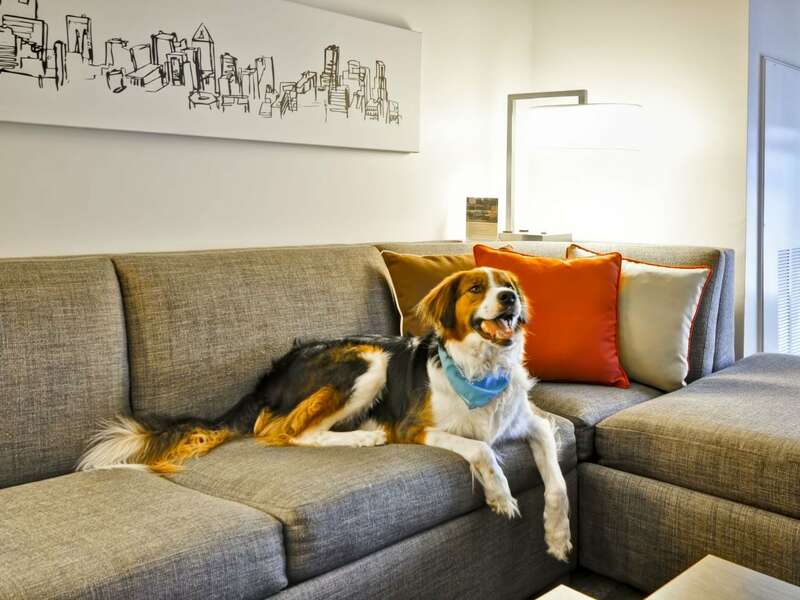 What else is happening at Hyatt Place Fort Worth Historic Stockyards?